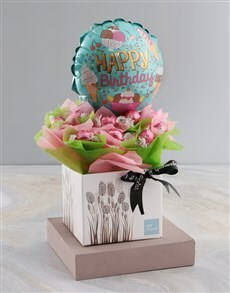 You can't go wrong with NetFlorist's online shop when you're for stunning homeware gifts for your friend, partner, parent or someone special. 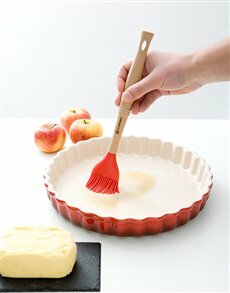 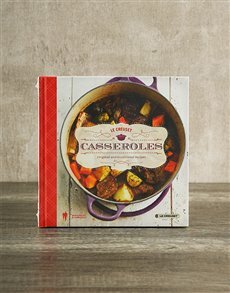 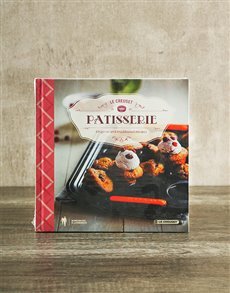 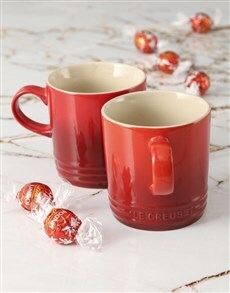 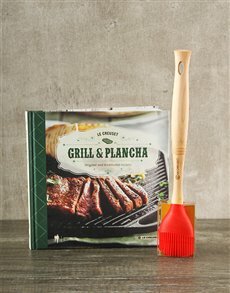 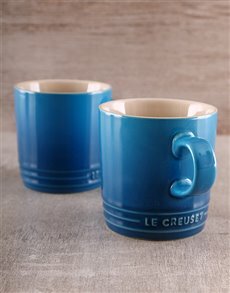 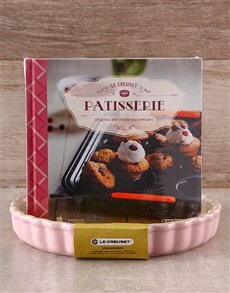 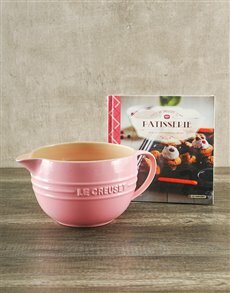 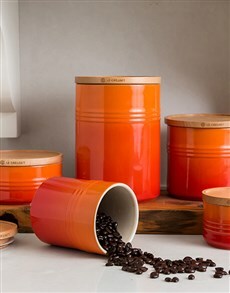 Select your gift from our out of the world homeware gifts from Le Creuset like coffee mugs, cookbook, pie and more paired gifts with delicious items including chocolates, gourmet treats and more. 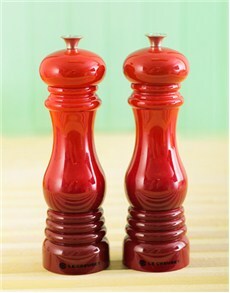 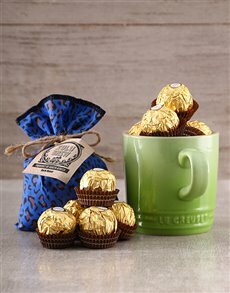 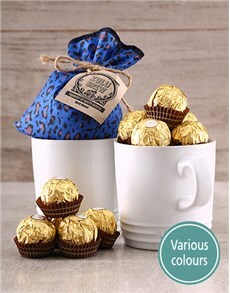 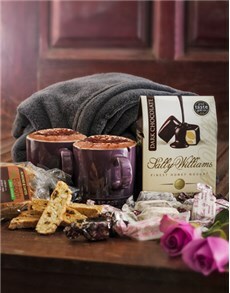 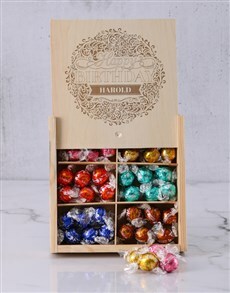 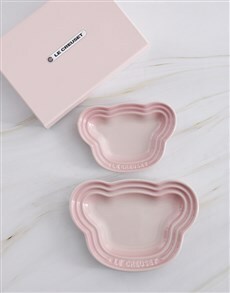 Surprise your loved one with a gift that can be an addition to their household decor. 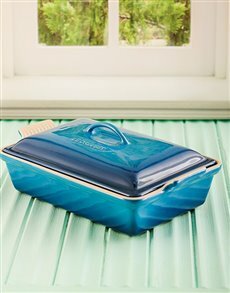 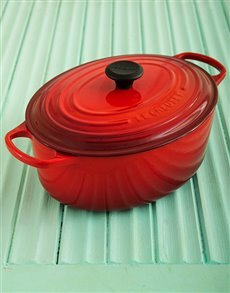 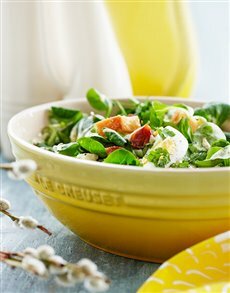 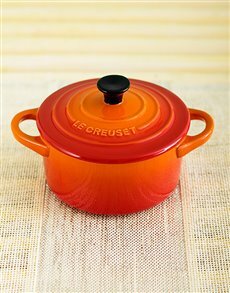 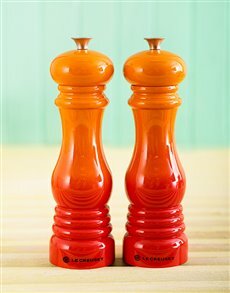 Not only can you order from a variety of Le Creuset, you can also have them delivered in Midrand, Woodmead, Sandton and anywhere else in SA!